The biggest challenge for Arizona entrepreneurs today is access to capital, said Dan Nienhauser, executive director of Arizona Collaboratory Inc.
To address the issue, the Arizona Technology Council has partnered with Arizona Collaboratory Inc. to launch the Arizona Collaboratory Capital Connectivity Portal. This online platform is the first aimed strictly at Arizona technology companies and investors, organizers said. The portal has two goals: connect startups with investors to generate capital and prepare businesses to manage the funds. In April, Gov. Doug Ducey signed HB 2591, which allows equity crowdfunding in the state. 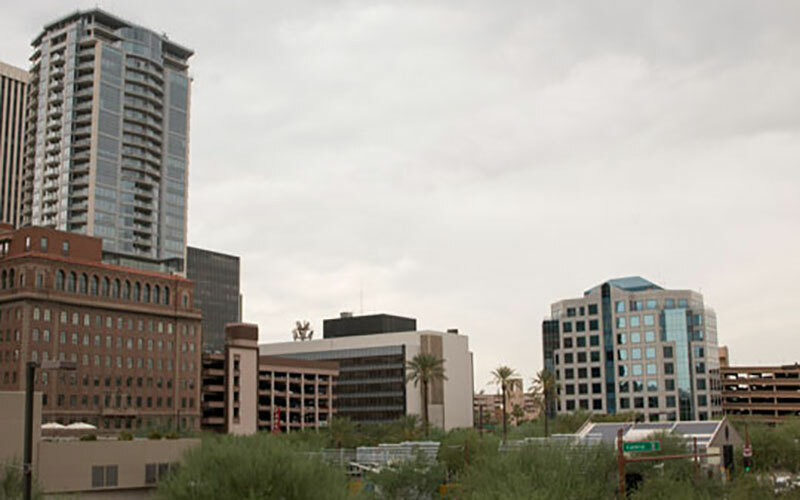 Small businesses and entrepreneurs in Arizona can now raise money from the public, similar to crowdfunding sites Kickstarter and Indiegogo. Thomas Barr, director of operations for nonprofit Local First Arizona, agreed. “They’re bridging the gap between funding and getting all the resources and education you need when you’re going to start a business,” he said. The groups have soft launched the website, and it will officially open at the end of the year.